It seems like every other day there’s a new announcement that some other hallowed company is turning over a portion of their production line to make way for new dairy-free offerings. From coconut milk ice creams to the almond-based treats that have taken on an increasing presence in Ben and Jerry’s line up, it seems that excellent ice cream can be made from anything. One of the last frontiers, however, has been turning the newly popular oat milk into a dreamy frozen treat. A Swedish oat milk company has decided to take the reigns and release a long-awaited oat milk-based ice cream, which may be the first of its sort in the world. 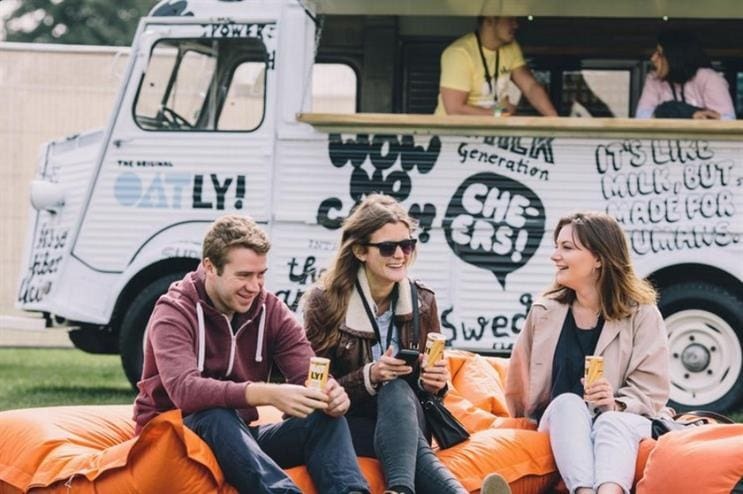 Called Oatly, the brand is starting out with three flavors of the frozen dessert. The first three sound like standard offerings any brand would start with, though they’ve cleverly bestowed some tongue in cheek names on the lineup. The three classic flavors are called Pretty Average Vanilla, Totally Basic Chocolate, and Quite Ordinary Strawberry. While highlighting the flavors simplicity might be the opposite of what most brands would do, these flavors are obviously classics for a reason. 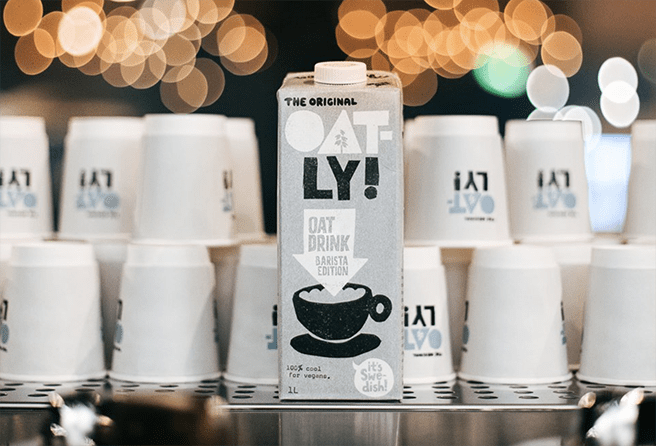 Their offerings don’t stop there, however, as Oatly has also included two fancier flavors in their first release. For their first unique flavor, they’ve gone with Really Posh Caramel Hazlenut, while the second is called Very Fancy Double Chocolate Fudge. Both of which sound amazing. 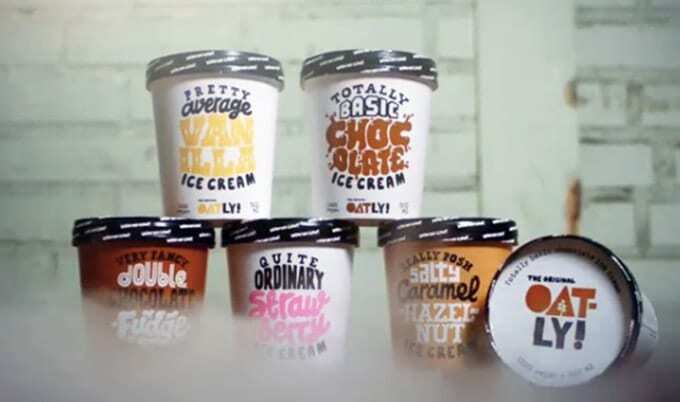 Right now, the ice creams are only available in Sweden, Finland, and Norway, but like Oatly’s incredible barista blend of oat milk, they’re planning on bringing the new desserts to the United States in no time. Along with their planned US release, the brand has also been developing other oat milk based products like vegan cream cheese and oat yogurt that they can release simultaneously.